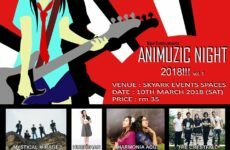 Elemental Bytes Makes Their Debut at AniManGaki 2017! 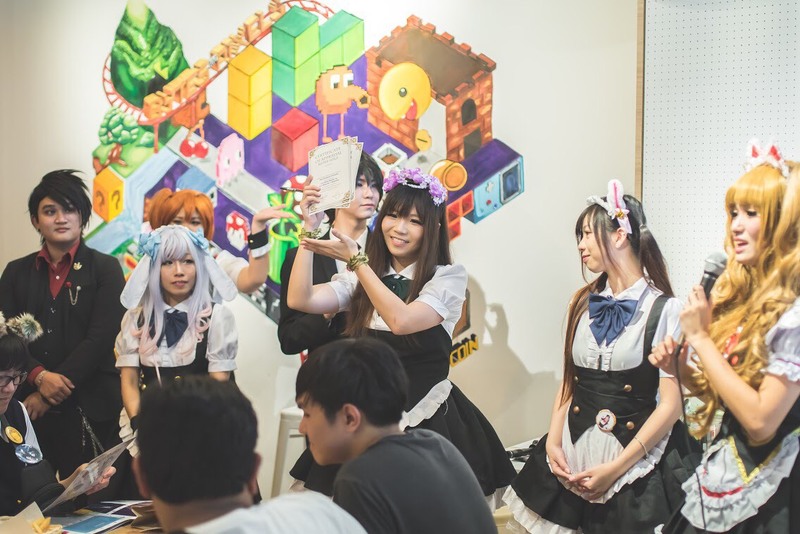 In conjunction to Animangaki, Her Majesty’s Mansion collaborated with Bytes and Pixels to hold a magic-themed maid cafe, namely Elemental Bytes. With their angelic powers, Her Majesty’s Mansion managed to break the ever-so-cruel curse where maid cafes can’t have good food by serving food served from the kitchens of heaven itself, bundled with services from the maids and butlers at a remarkable price point. For those who missed the event, Elemental Bytes was conducted over 3 sessions on both days of AniManGaki 2017. Each session offered singing and dancing performances from the maids, as well as games to be played with the guests. 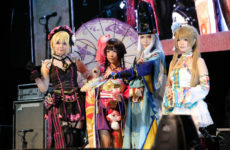 Some of our lucky masters and mistresses who prebooked their tickets from The Magic Rain booth in Animangaki were chauffeured directly to Bytes and Pixels. As the guests walk in, they were greeted by the maids and butlers in a warm and cosy setting. They were then guided by the maids to their table. While waiting for their food, the maids and butlers played games with the guests such as Lucky Gambler where the guest can try his or her luck in a round of Jan Ken Pon. Each session lasted for approximately 3 hours and the guests had plenty of opportunities to interact with their favourite maid or butler. One of the highlights of Elemental Bytes was the singing performance by Chii, one of our maids who is currently pursuing her music degree in Korea. She sang Heartache from One Ok Rock and Goodbye Days by Yui. Everyone was mesmerised by her amazing vocals and chanted for an encore. What I think could be done better is to have better foresight on manpower planning. This is because from my observations there weren’t enough maids and butlers during some of the sessions. Despite the ups and downs, most of our guests left satisfied with their experience in our maid cafe. 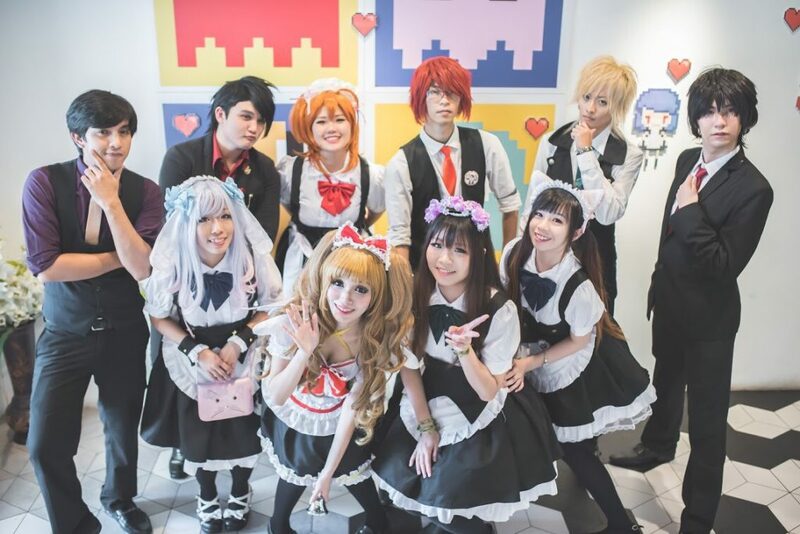 First timers at the HMM maid cafe were impressed by the new experiences they had. Some of those include how loud a Kabedon can be and also the numbers of services provided by the maids and butlers. Requests from guests all over about wanting another HMM hosted maid cafe has been heard loud and clear. 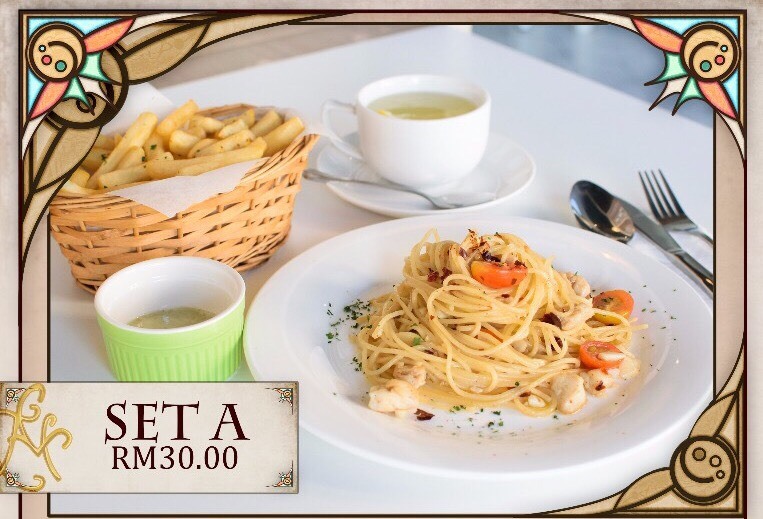 Do stay tuned to our website and social media platforms for news on the next maid cafe. P.S. our maids and butlers have told us that there are still some exclusive merchandise available! Visit their Facebook page here to know more. 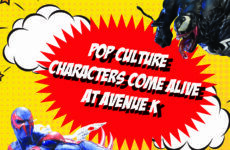 Pop culture collectibles from DC, Marvel & MORE at Avenue K!